When it comes to buying a crib the biggest tip I always give is buy something that will grow with your child. If you are going to pay good money for one – you should at least get the most out of it! 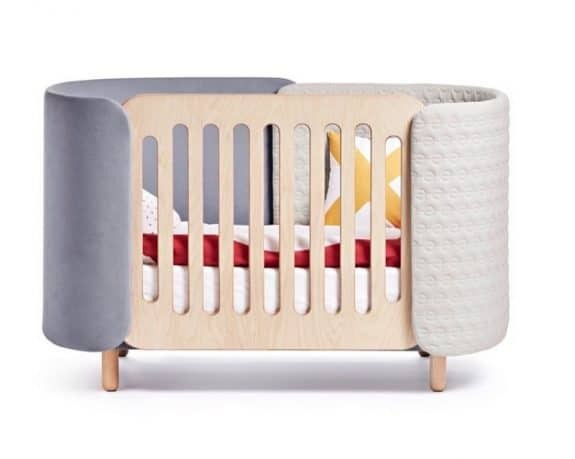 Some brands get very creative with how the crib can be used after your baby is done using it as a sleep space. 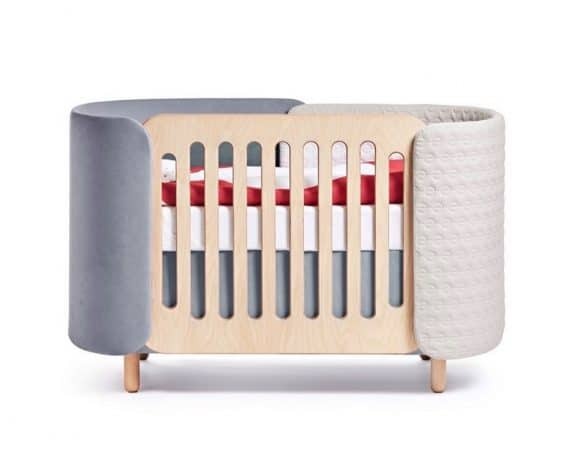 dot and cross’ hug crib is not only a gorgeous, modern crib but it will grow with your child and later become a piece of furniture they can use for years to come. From birth parents can use it with the mattress set to the highest level. As you baby learns to sit up the mattress can be adjusted down for their safety. 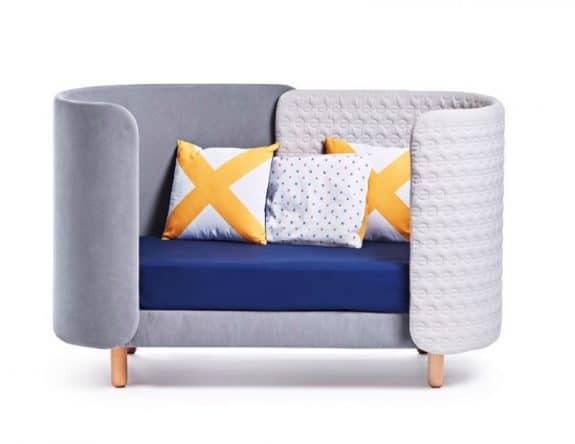 Designed with 100% organic side panels, the dot and cross hug creates a cozy space for your child to sleep and play. When they’re past the baby stage it can be used as a daybed and later a sofa for their room. Designed with the intention to create an ideal bedroom for children that could be transformed over time, the dot and cross hug will soon be available for purchase. Their website is taking pre-orders and their goal is to start shipping in April. 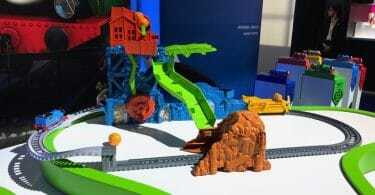 New for Fall 2019 – Fisher-Price To Add 2 Playsets To Their Thomas & Friends Line.